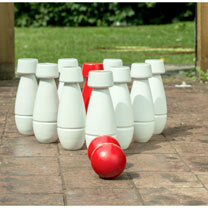 Anyone for skittles? 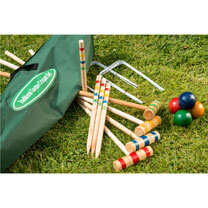 The best garden games all in one place! 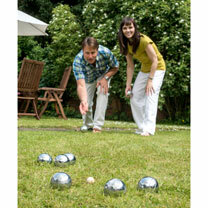 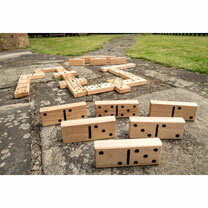 Challenge your family and friends to Garden Jenga, Boules on the lawn or skittles in the garden. 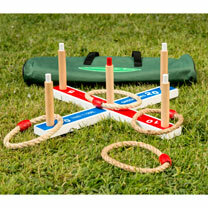 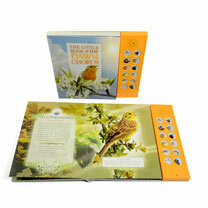 Garden games and activities for all to enjoy.